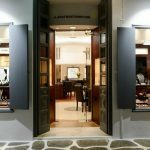 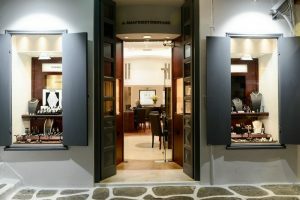 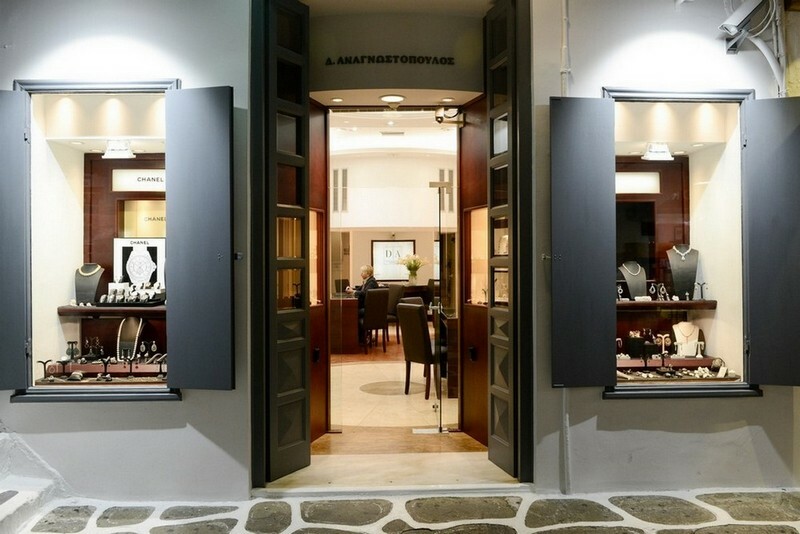 Since 1957, Anagnostopoulos family has tradition in luxurious jewelry and is known among the elite circles of Greece for the special and remarkable collections. 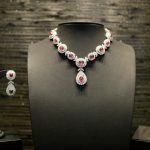 This tradition is carried on by Elina Anagnostopoulou, jewelry designer who is GIA sertified and owner of Elle Amber, who creates impressive jewelry that are found all over the world. 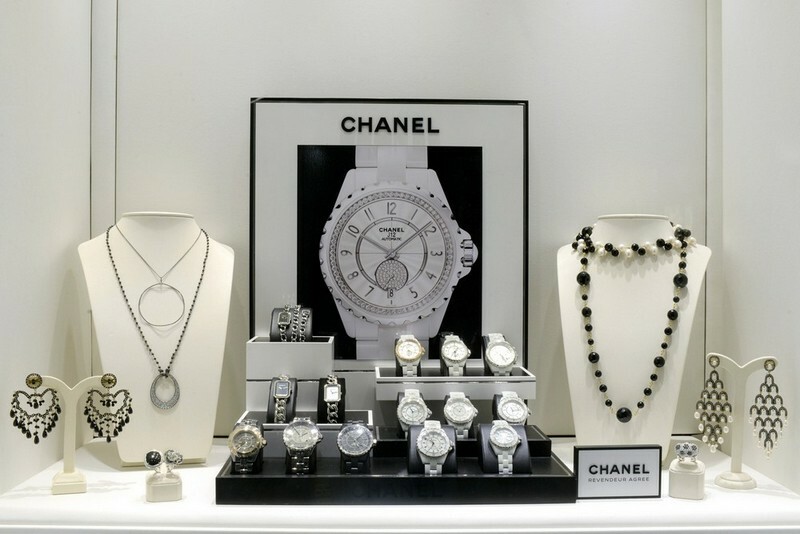 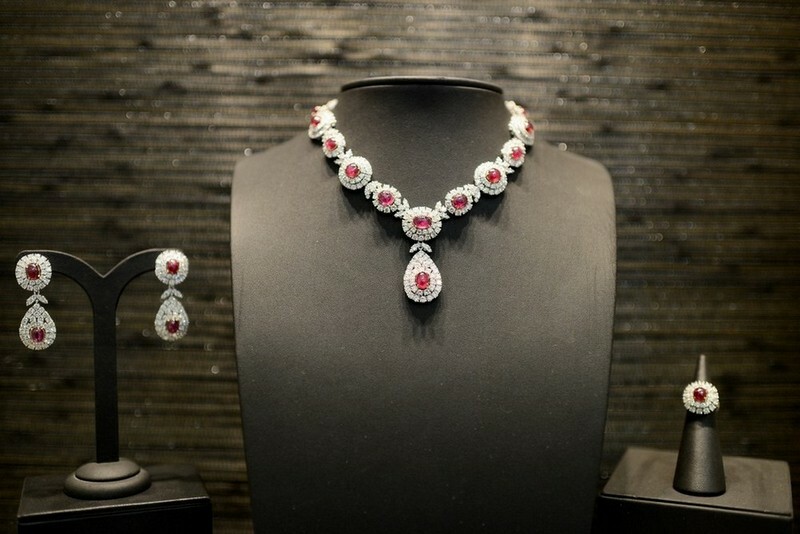 At the Elle Amber boutiques, the gemstones acquire the position that they deserve. 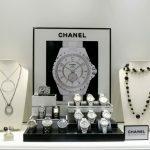 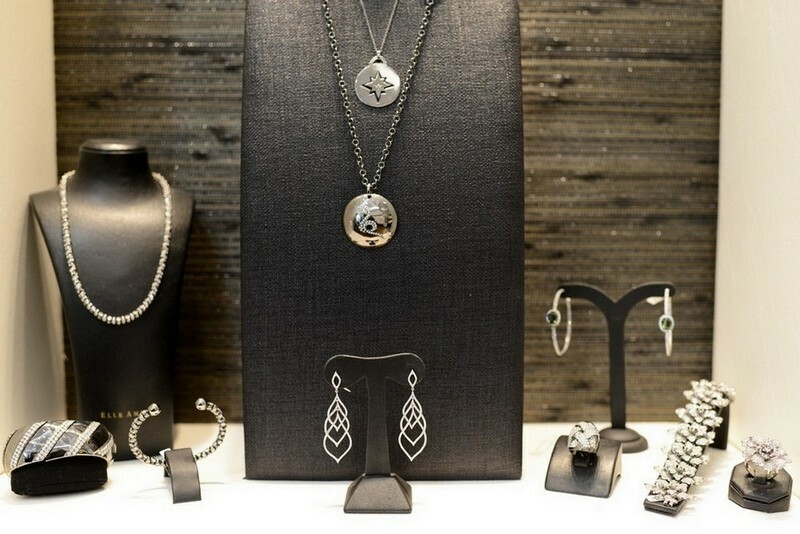 Classic and modern designs satisfy all styles while the best of them are also found in known boutiques in London, Washington etc.